01. Exolight - Ashes From The Past - Always Alive. 02. South of the Stars - Fields of Elysian - Grotesque. 03. Mike Sanders - Mediterranean - Grotesque. 04. Baco - Meraviglia - Uplift. 05. Darren Porter, RAM & Natalie Gioia - One Million Seconds - Grotesque. 06. Daniel Skyver - Temper Temper (Sean Tyas remix) - Grotesque Fusion. 07. 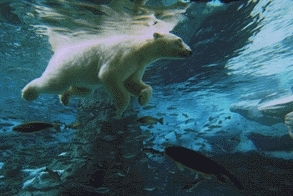 Orla Feeney & Kriess Guyte feat Susan McDaid - U R All U Need - Grotesque. 08. Ruddaz - Need You Now - Ava White. 09. Tempo Giusto - Voodoo - Grotesque Fusion. 10. Major League - Wonder (Jordan Suckley remix) - Grotesque Reworked. 11. Hennes & Cold - The Second Trip (David Forbes remix) - Grotesque Reworked. 12. Amir Hussain - Detention - Damaged. 13. 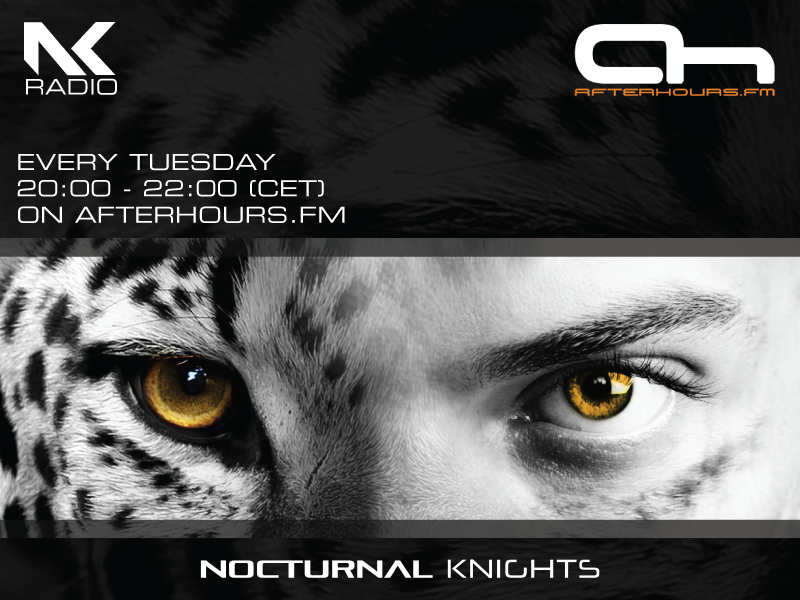 Greg Downey & Alex Di Stefano - Among Us - Skullduggery. 14. Sneijder - Back Home - Pure Trance Neon. Last edited by C!C@; Jan 25th, 2019 at 23:03. RAM or Daniel Skyver ? 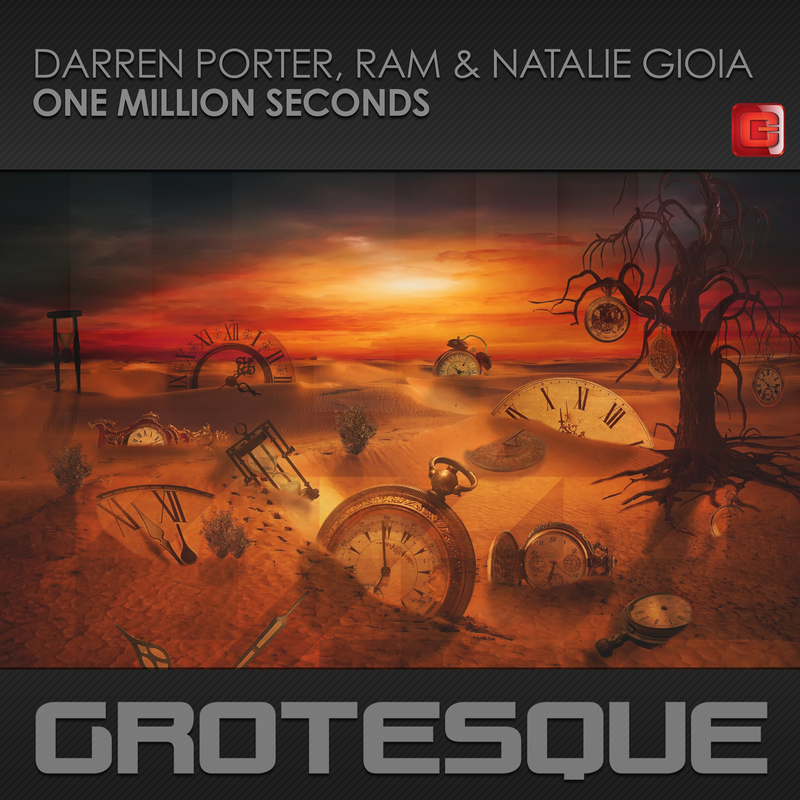 add 05: Darren Porter, RAM & Natalie Gioia - One Million Seconds - Grotesque.